Please fill in your details in the form below and I will get back to you as soon as possible. 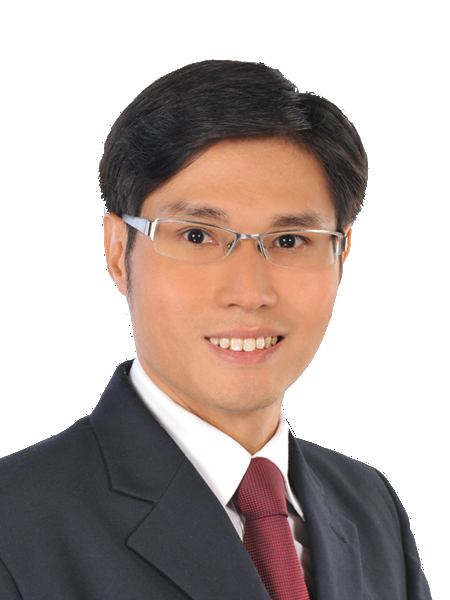 I am a real estate agent based in Singapore, and I specialise in developer sales and residential resale. I started PropertyFishing.com as a means to keep my customers up to date about new launch properties, resale properties, and property market news in Singapore. Aside from just the hard facts, I aim to also provide insightful analysis and honest advice to help you catch the best property deals in Singapore whether you are looking for a new home, or choice investment.